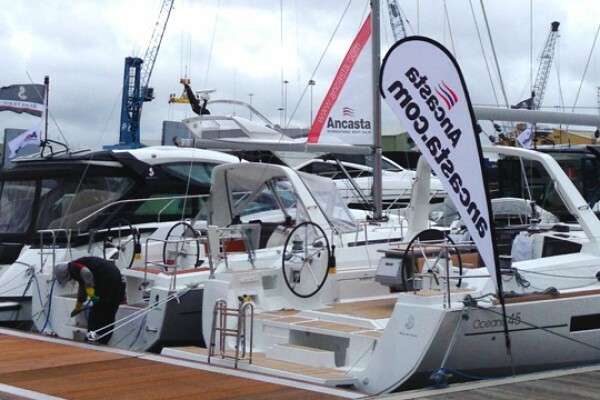 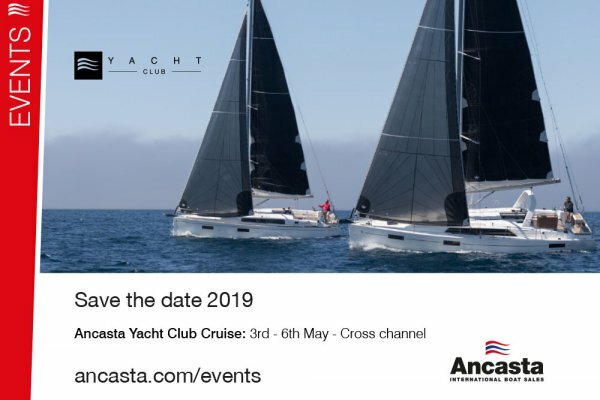 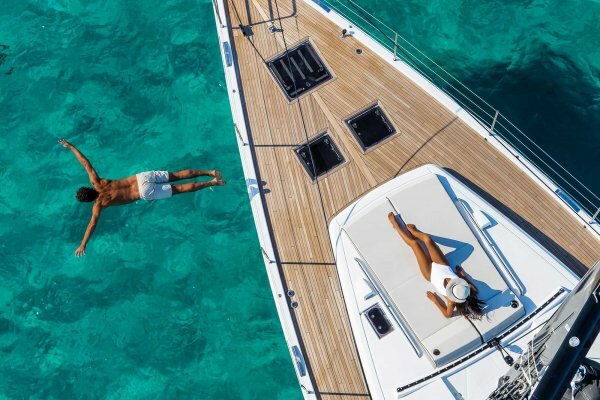 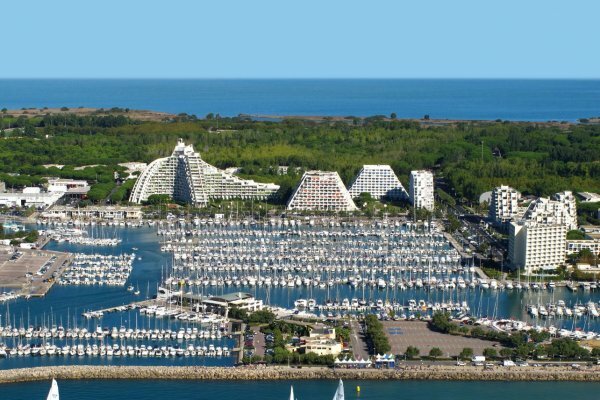 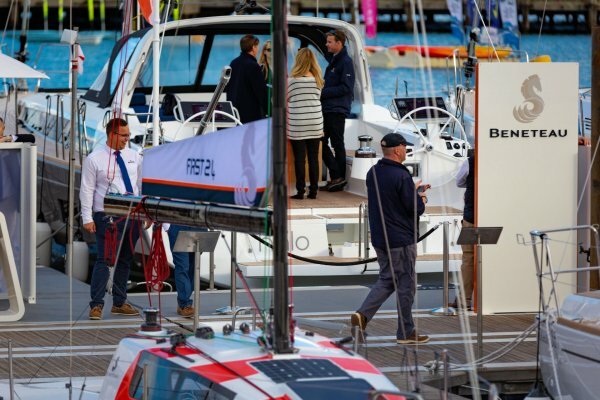 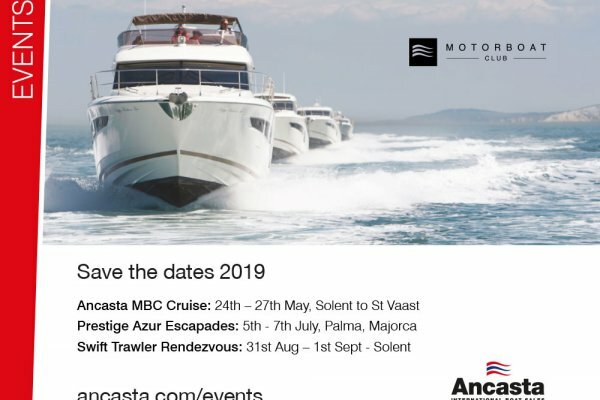 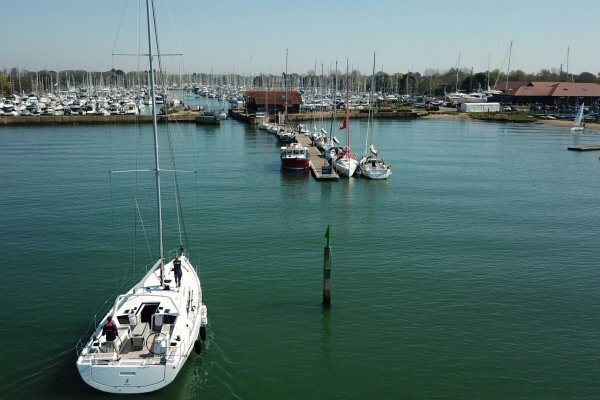 Ancasta Port Solent: Discover the flexibility and ease of Shared Ownership and view some of the boats we have on offer. 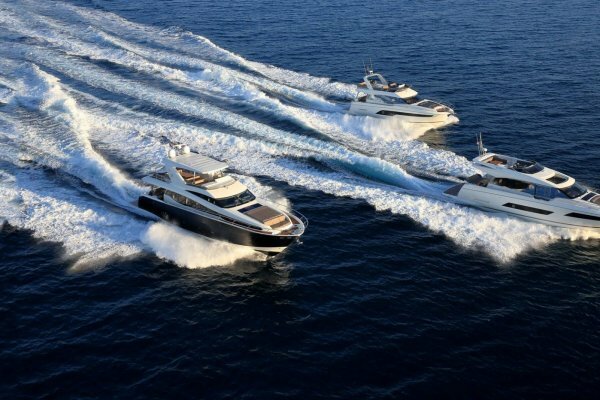 Join us in the afternoon for our Navigare Yachting presentation. 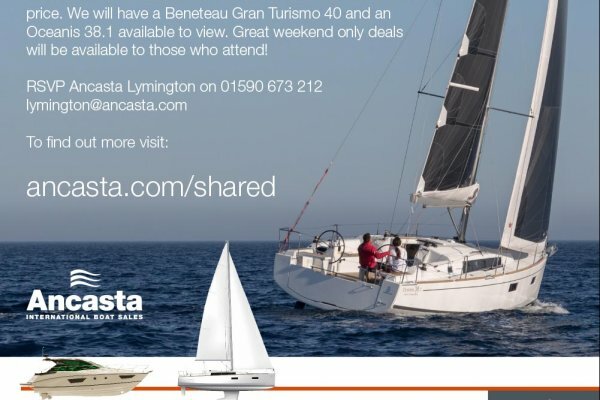 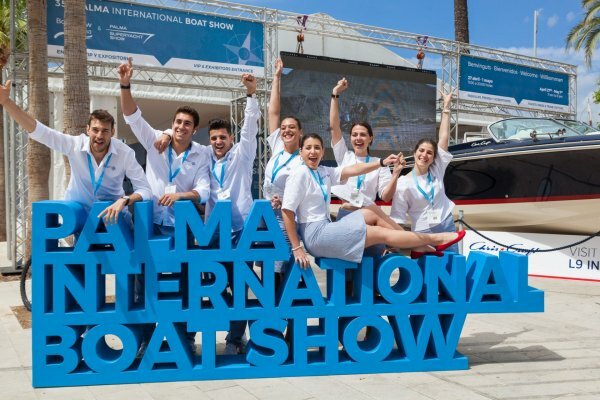 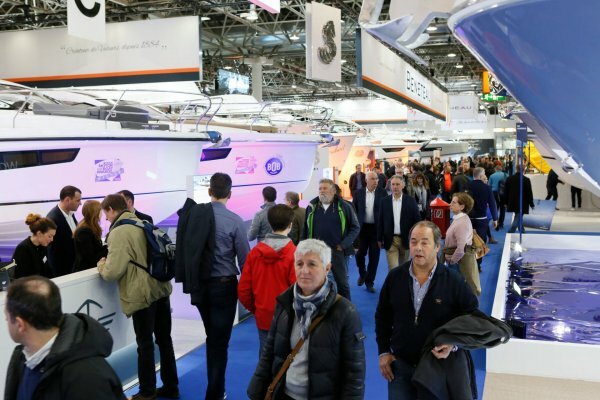 You are invited to join us at this VIP event where you can explore all your Shared Yacht Ownership options.